There is seriously no limit to how stupid one can be. And this post proves it right. There are certain kinds of people on earth; some are intelligent, and some are dumb. 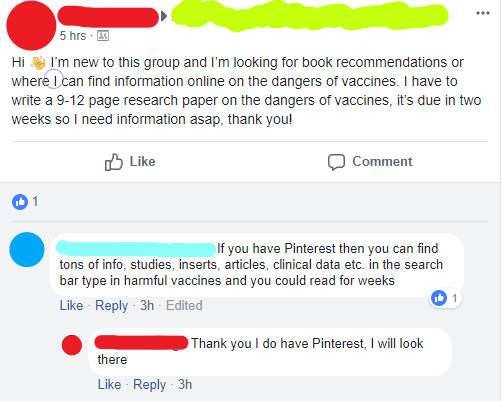 But then there is this kind of people; People who are anti-vaxxers. 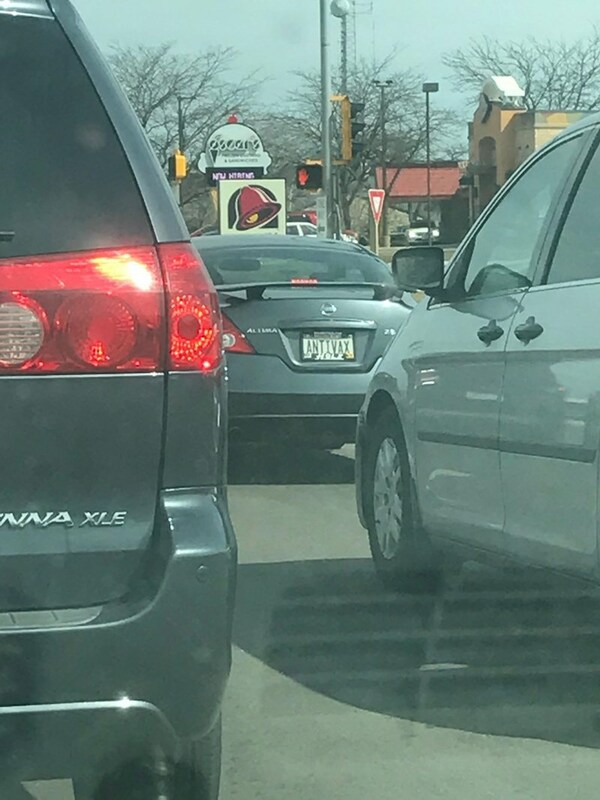 Yes, they do exist. And unfortunately, we have to tolerate them every once in a while. The height of stupidity? 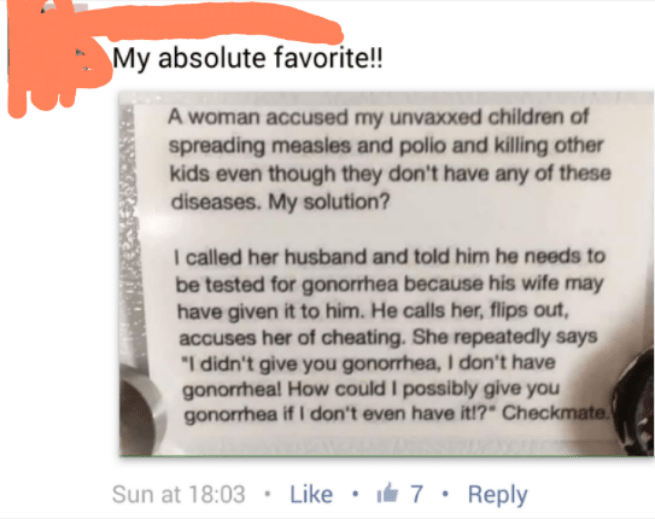 Going full rogue on not getting your children vaccinated. I mean, can you be any more unreasonable? Well, it seems like these people have their reasons. And they would do anything to prevent needles touching them. Even if they are on the edge of losing someone or on deathbeds themselves. So check out these 20 moronic posts by anti-vaxxers and consider it alright if you feel like cursing them or something. 1. And look how that turned out. 3. Yes, they cannot be trusted. 4. And then there’s this. 6. Ahan. Tell me more about it. 7. I actually like the revenge part. 8. Advice: Please get some sensibility lessons. 9. They do have a valid point, no?